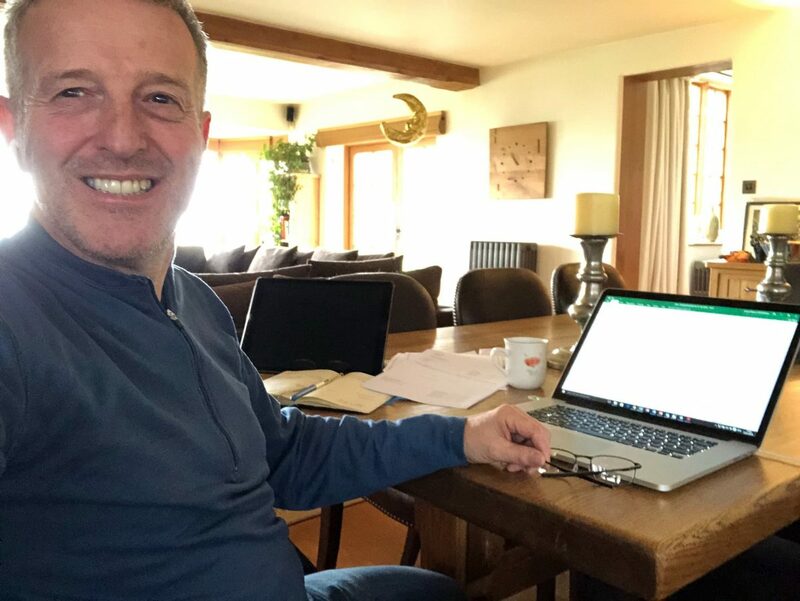 MD Andrew working from home in his kitchen, before a meeting later in the afternoon. Today the M12 office has had an emergency! Not a real one, an imagined one to test whether our team can work remotely as effectively as we can in the office. No one knew which day it would be happening, but last night we were informed that the office was ‘inaccessible’ and we would be working from home until further notice. Our Engineer Paris’s view for the day – he said he was glad to have a coffee machine within reach! 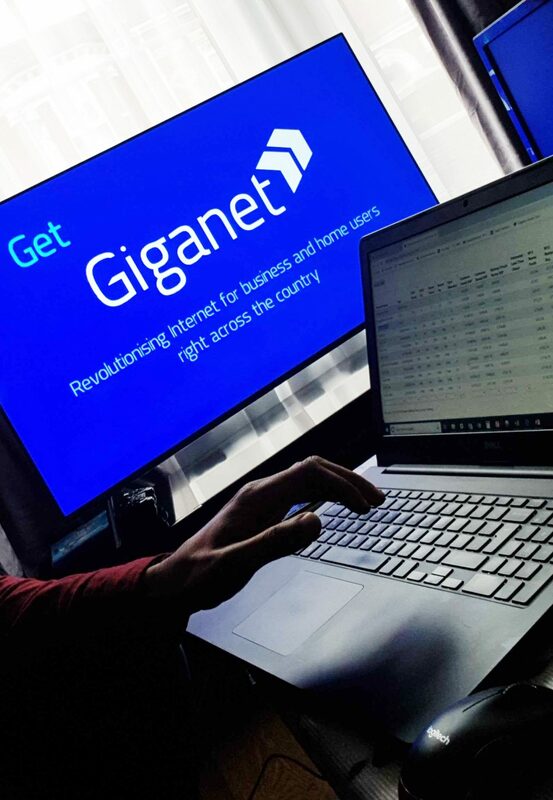 We have prepared for this day – all staff members have laptops that can connect via VPN to our network so that all files can be accessed. We can log into our office phones remotely, either using laptops or mobiles. Our Splicecom phone system makes this possible by the use of Navigate on the laptop or IPCS app on a mobile phone. I personally just open the IPCS app on my mobile, click connect and its as simple as that. Any calls that would come through to my office phone ring on my mobile instead; all ring groups remain as normal. With Navigate it means that the calls show up on the user’s laptop and can be answered with the use of a headset. Calls can still be transferred or parked as usual and the person on the other end of the line would not notice any difference. Some of our team work at home regularly, either because they live far away from our office or because they work supporting customers out of office hours. 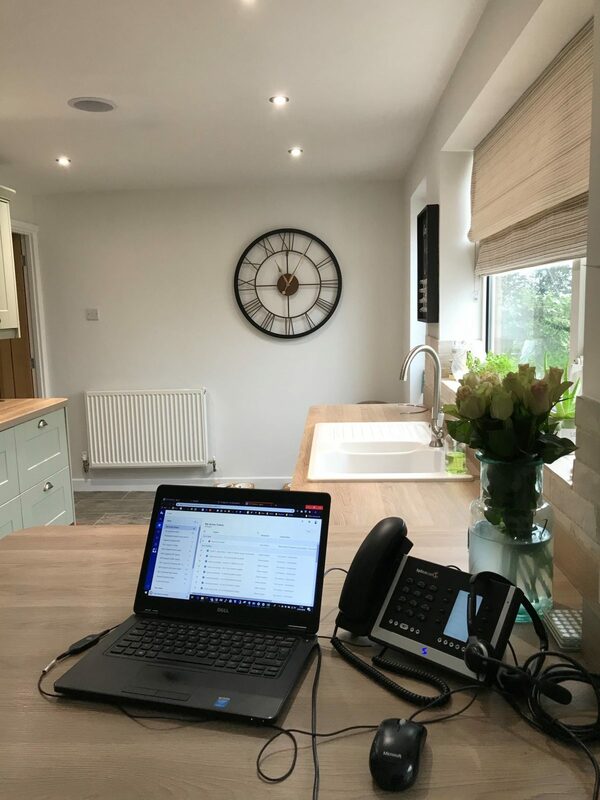 However, many of our staff have never had the need to work remotely, so this emergency is a useful exercise to test whether they too can work from home in a disaster scenario. 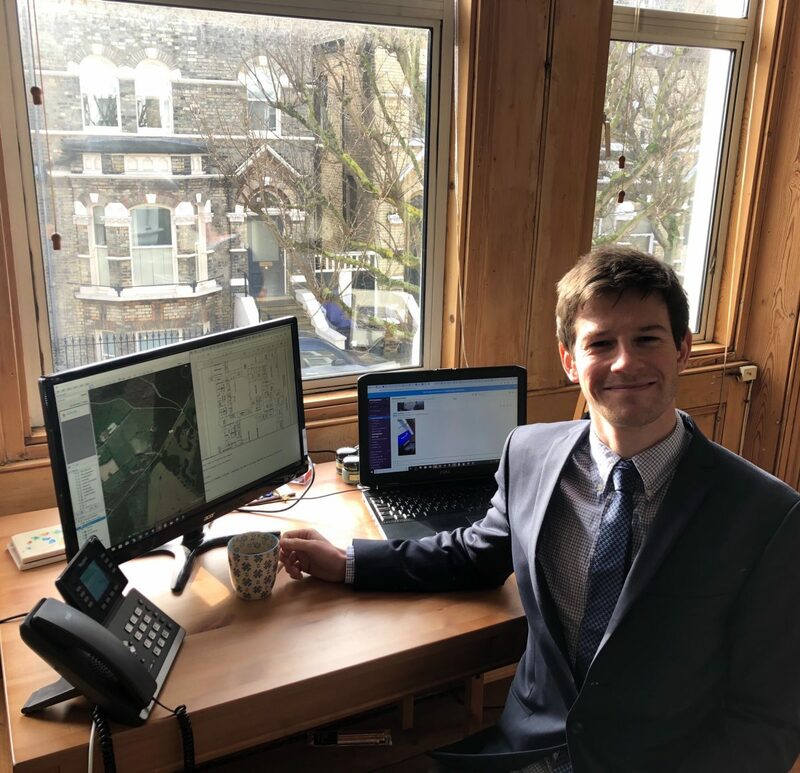 Jag, one of our Giganet Area Managers was working from his living room today. We are fortunate that technology allows us to work remotely if need be. Any number of incidents, however unlikely, could occur which would mean that our office would not be accessible. This could be due to bad weather, power cuts, road closures, a gas leak, flood or fire, to name but a few possibilities. With the ‘Big Freeze’ allegedly soon on its way, we rest assured that we can operate our business from anywhere that has an internet connection. This will avoid our staff attempting to use the roads in potentially dangerous conditions and will avoid any disruption to our customers. If you are worried about your disaster recovery plan, please click here to see how we can make sure you’re prepared. Stay tuned for Part 2 of this blog, which will give you an insight into what each department thought of our emergency day and whether they experienced any problems that we need to learn from and improve upon. Luke was dressed for the office, despite working from home in London today!